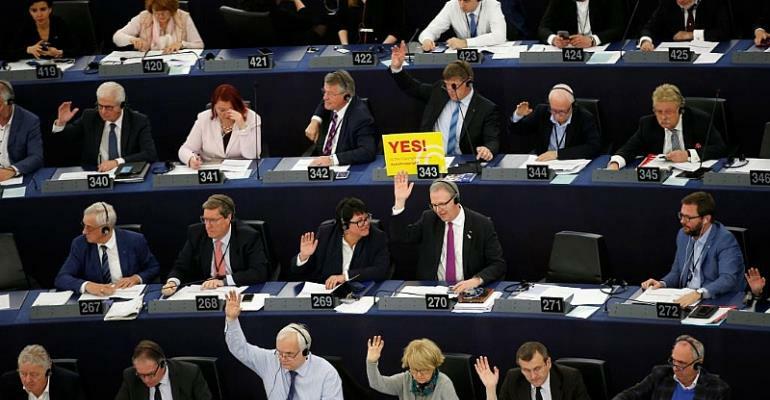 The European parliament on Tuesday backed tough new laws intended to ensure fair copyright on the internet, but which critics say go too far. The new measures, which were passed by 74 votes, hold tech firms responsible for material posted without proper permission. The Copyright Directive carries risks, though, will fears it will destroy user-generated content. Two parts of the new legislation, articles 11 and 13, have drawn the most criticism. Under Article 11, news organisations should be able to collect more licencing fees from aggregators such as Facebook and Google. Under Article 13, copyright holders should be able to collect licencing fees from user-generated content platforms such as YouTube and Facebook. Questions have been raised over how the platforms could, on a practical level, filter out illegal content. The new rules have been a long time coming, and it has taken several revisions for the legislation to reach its final form. EU member states must now approve the decision.